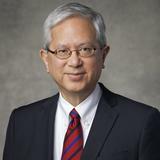 Elder Gerrit W. Gong was sustained as a member of the Quorum of the Twelve Apostles of The Church of Jesus Christ of Latter-day Saints on March 31, 2018. 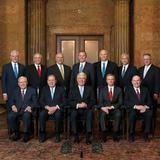 He had served as aGeneral Authority Seventy from April 3, 2010 until the time of his call to the Twelve. 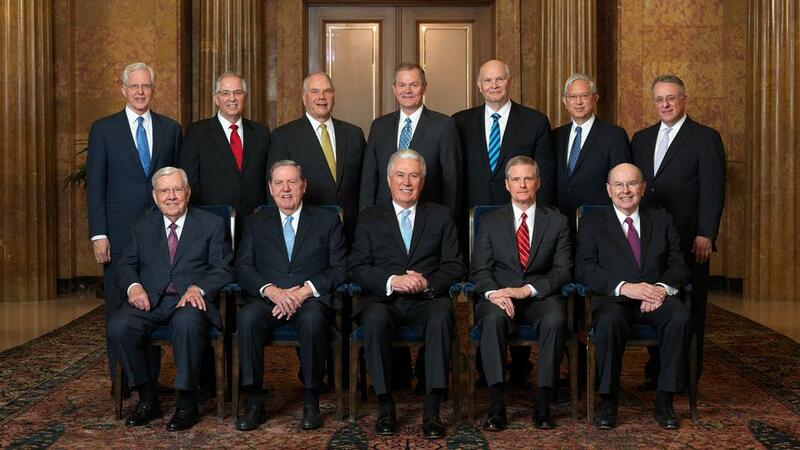 He was named a member of the Presidency of the Seventy on October 6, 2015. 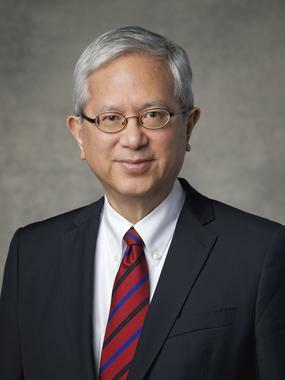 From 2011 to 2015, Elder Gong was a member of the Asia Area Presidency, headquartered in Hong Kong, and concluded that service as the Area President.